Woodgrain Glass Reinforced Plastic, Fibreglass, up and over garage doors in a selection of very realistic wood-effect colours. 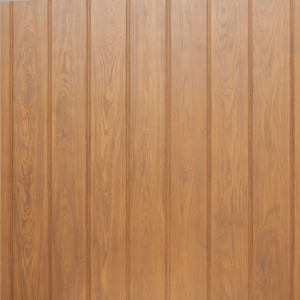 Gives the appearance of a timber door due to it's realistic colour and woodgrain texture. Low maintenance and hard wearing. 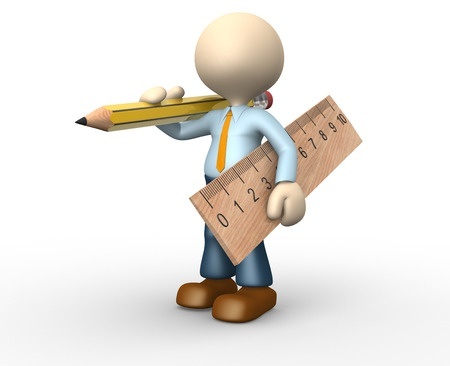 Made to measure widths from 5'10" to 16' (1554mm to 4877mm). Small price premium for made-to-measure Wessex GRP doors. 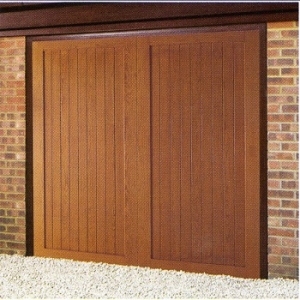 Wessex woodgrain GRP garage doors are also available in various standard sizes. Wessex are Britain's leading manufacturer of GRP garage doors. 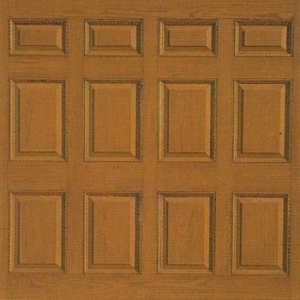 Numerous models and woodgrain colours available, making each door bespoke. Also, any RAL or BS colour garage door can be manufactured on request, at little extra cost. 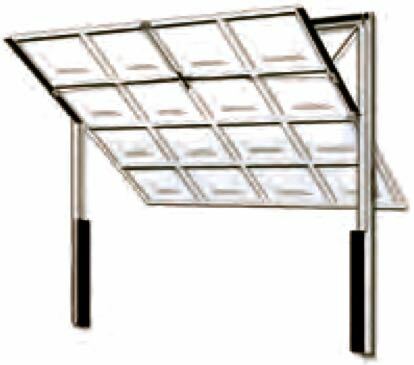 Can come with maintenance-free steel fixing frame, GRP fixing frame or can be installed to a timber goalpost frame. Doors which are going to be made electric can be ordered without a handle or handle hole. Single doors upto 8' (2438mm) wide can have canopy or retractable gear. 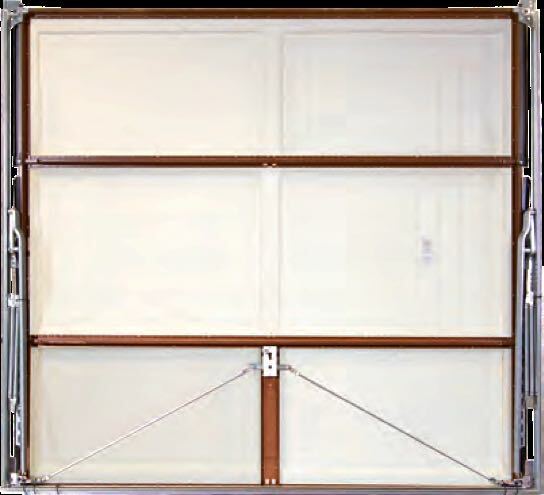 All doors over 8' wide come with double door retractable gear, as standard. Prices shown for the two build qualities available, the popular 3 Crown version and the 4 Crown version which has an additional smooth layer of flowcoat on the back of the panel that gives further strength, a wipe clean surface and reduces the door's translucency to light. This upgrade can easily be selected as one of the options offered during Arridge's unique online buying process. Glazing available in many models in clear or stippled perspex. 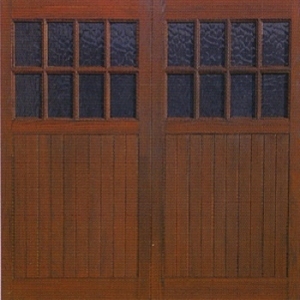 The Wessex GRP garage door has been popular since the 1980's as a stable and very realistic alternative to real timber. Highly recommended for coastal and damp locations where salt corrosion, rot, rust, shrinkage or swelling etc., quickly ruin conventional steel and timber up and over doors. Lead time generally around 3 - 6 weeks. 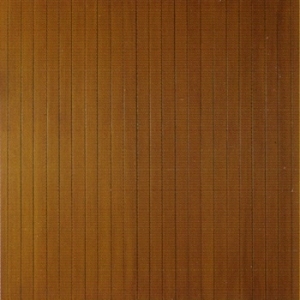 Wessex GRP Woodgrain doors, as realistic as wood itself. 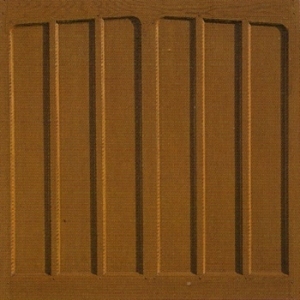 GRP Woodgrain doors are hand moulded in hand built timber moulds. These timber moulds are gently distressed to show a more pronounced but subtle grain texture than new wood. 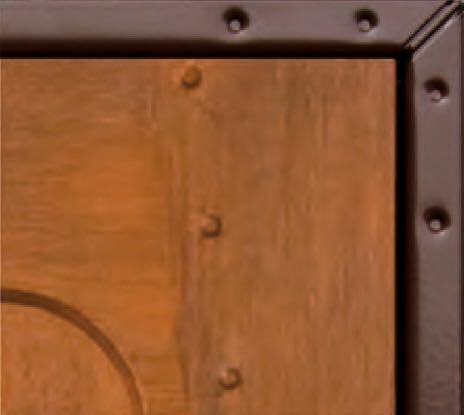 The door panels accurately replicate this grain effect. This grain detail coupled with a choice of 20 colours, made to measure sizes and a vast selection of door designs to choose from means that every Wessex GRP Woodgrain door is bespoke in a number of ways. There is however no cost premium for this privilege. The intricate moulds ensure features such as dowelled joints, stile and rail detail, glazing mullions and panel moulding detail associated with real wood are beautifully replicated. The detailing in the doors is much higher than can be achieved in pressed steel. A little bit of history from the seaside. Wessex Garage Doors evolved out of the South Coast’s yacht building industry. The skills developed in using GRP as an excellent material for making waterproof, even salt water proof items have been employed by Wessex at their Dorset based factory. So popular are these doors for coastal applications, where steel doors rust and rot, Wessex have introduced their coastal range of colours. Blue, Green, Red and more recently Anthracite Grey have been added to the range of GRP colours available from Wessex. The Anthracite Grey wood grain is an ideal match to the increasingly popular wood grain composite front doors. GRP is naturally rot resistant and ideal as an outdoor building product material. It does not shrink or expand, warp, twist or bow. Wessex GRP woodgrain in Green. Wessex GRP woodgrain Beaumont Blue. Wessex GRP woodgrain Seagrass Green. Wessex GRP woodgrain Bluebell Blue. Wessex GRP woodgrain Charleston Grey. Wessex GRP woodgrain County Cream. Brown panel edge detail. Photo showing visible brown chassis. Black panel edge detail. Photo showing visible black chassis. Lightweight chassis and GRP panel. Wessex employ a tried and tested technique in the manufacture of all their GRP up and over doors. To ensure stability and strength a lightweight door chassis made from galvanised and powder coated steel is used. To this chassis the GRP door skin is bonded guaranteeing high quality-control, lightness, strength and stability. These chassis and the counterbalance mechanisms, both canopy and retractable, are manufactured at Garador who have over 40 years experience in the development and manufacture of the chassis and high quality door gear. Highly reputed throughout the industry as the safest, most reliable and easiest door gear to install. The only evidence of the way in which the doors are made, using this steel chassis design, is a visible perimeter to the door approximately 10mm wide. This can be in black or dark brown. We will ask for your choice when ordering. 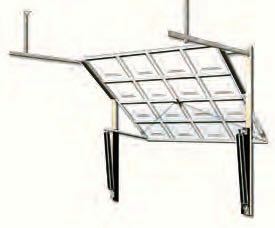 Canopy mechanism is cable operated, light to open manually and ideal if no ceiling mounted tracks are preferred. Neat Vertical tracks only, mounted on the back of the door frame uprights to guide the door rollers up and down. These permanent tracks allow the door to retract fully into the garage. The door does not form a canopy when fully open. 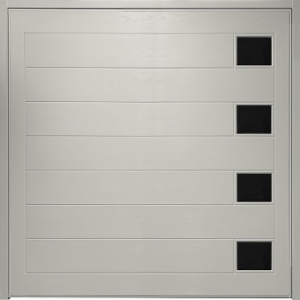 Retractable doors are ideal for automation, heavy or rough usage. Supplied as standard on all doors over 8ft (2438mm) wide. Retractable Plus gear available on doors up to 7’6” (2286mm) wide maximises entrance width at wing mirror height. Wessex retractable mechanism retracts into the garage along the ceiling mounted tracks. Choice of 3 Crown or 4 Crown quality. 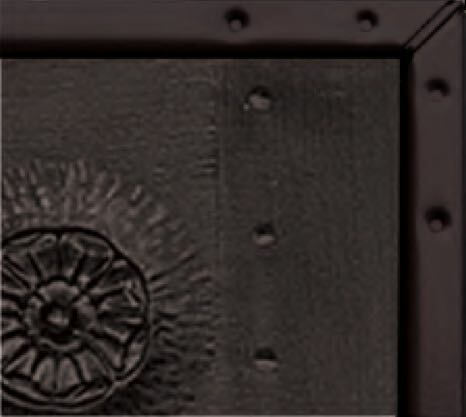 The 3 Crown door finish has a slightly hairy rear face, same as any glass fibre item, like the inside of an old canoe for example. When studied closely it reveals thousands of glass strands set into the resin. This is acceptable as the finish to a garage door, however, some customers upgrade to 4 Crown quality. The rear face of the 4 Crown GRP panel is coated in a smooth white flow coat that removes the slight hairiness of the 3 Crown door. For a small additional cost, this smooth white flow coat adds some strength to the door panel, reduces translucency to light and allows the back of the door to be wipeable. 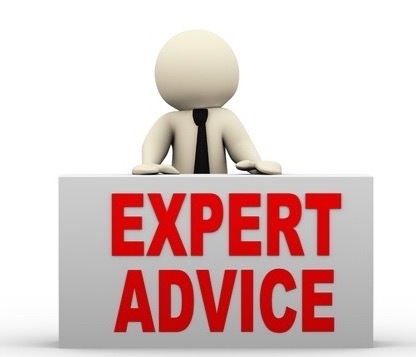 Some customers favour a nicely woodstained softwood or hardwood goalpost fixing frame to anchor the door and mechanism to the garage opening, as a sympathetically stained frame can compliment the woodgrain finish of the door and make it look even more like real timber. 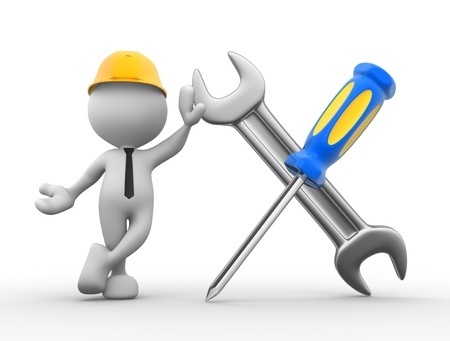 A Black, White or Brown steel fixing frame can be purchased at little extra cost. All steel frames come pre-fitted to the door with pre-installed counterbalance mechanism on doors up to 10ft (3048mm) wide. The popular colours of UPVC Golden Oak and UPVC Rosewood are best matched with Wessex Honey Beech and Wessex Dark Mahogany respectively. 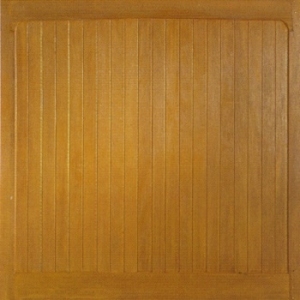 Some customers clad the front of the steel frames in Golden Oak or Rosewood architrave for an ideal match to the door panel and other doors or windows on the property. With a choice of 14 woodgrain door styles to choose from all traditional and modern properties can be complimented by a Wessex woodgrain door. All doors come with 2 point rod operated locking. Also available is a 4 point rod operated locking upgrade. 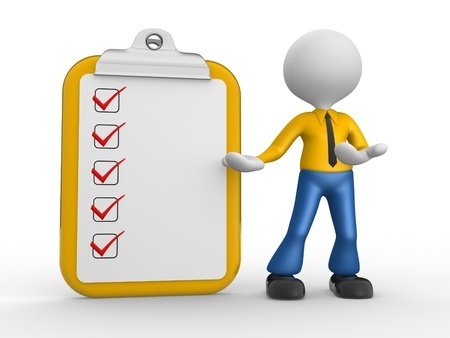 Please select when self quoting or ordering the model of your choice. All Wessex retractable garage doors can be automated by the simple addition of one of our quality automation kits.